The Samsung Galaxy S2 Android smartphone is a very popular phone, and we always strive to find you great accessories. Below we have a few Bling My Thing hard cases for you. Below is the top 5 Bling My Thing hard cases, under each description is the price and a photo of each one. 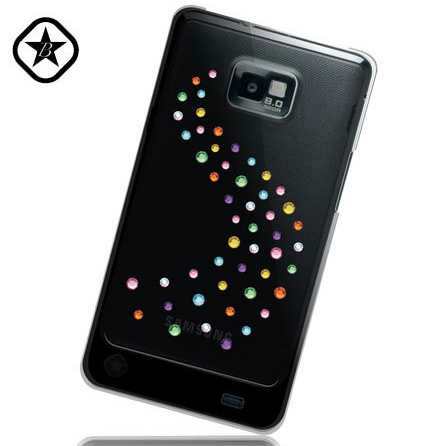 We have 5 great Bling My Thing hard cases for the Samsung Galaxy SII (S2), the first one is called the Bling My Thing SPLASH in black and this one costs Â£19.99. This case features Swarovski Elements and will protect your mobile phone from accidental bumps, scrapes and drops, it has a very slim design still allow you access to all ports. The Swarovski Elements applied by skilled craftsmen, and it is this that gives the hard protective cases its unique design. The form fitting design allows users to simply snap on with ease, this means that you can install and remove with no hassles at all. For more information please visit Mobile Fun (In Stock). The next case is the Bling My Thing Milky Way Pink Mix for Â£31.99, this one has been marked as available soon / Pre-order now for priority dispatch. 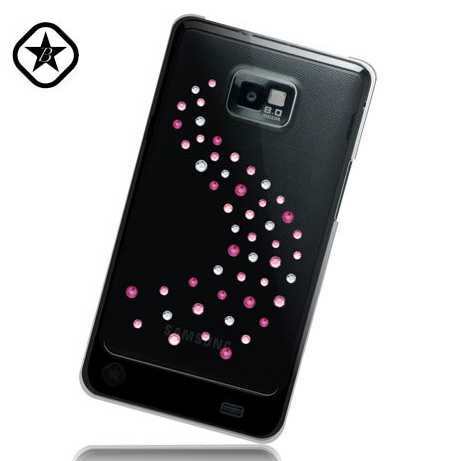 Main features include: Protects Galaxy S2 from accidental bumps, scrapes and drops, Milky Way Pink Mix design features Swarovski Elements, Scratch resistant coating keeps the case looking great and Slim, form fitting design with easy access to all ports. 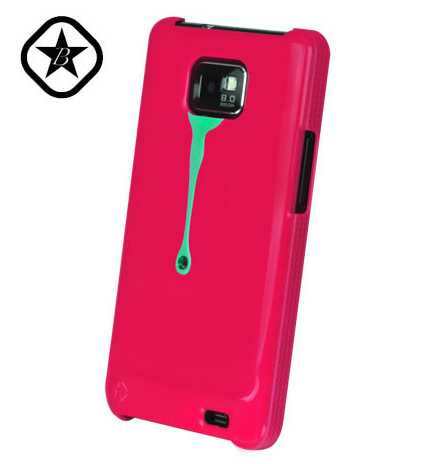 The next one looks very good indeed, and the price is even better at only Â£19.99 (In Stock), this one is called Bling My Thing Samsung Galaxy S2 SPLASH hard case in pink, to get you hands on this case for your smartphone please visit here. Last but not least is the Bling My Thing Milky Way Cotton Candy hard case for the Samsung Galaxy S2; this one also has a price tag of Â£31.99 (In Stock), buy here. Please let us know what case mentioned above is your favourite, if you are looking for different cases and the ones above do not take your fancy, maybe you would like the Case-Mate Barely There in Brushed Aluminium, read more about this case here. If you know of any great Samsung Galaxy S2 accessories, please do let us know what they are and where you can get them from. Thank you so much for your time.